On Friday the 25th of August 2017, papers were laid at St Albans Magistrates Court Hertfordshire, commencing the private prosecution of the Police and Crime Commissioner of Dorset, Martyn Underhill. The Chief Constable's Office needs to clean out it's closet and deploy some disinfectant spay. The video explains it's self. The reason things between the public & Dorset Police escalate is because these officers are often arrogant, provocative, and abuse their authority. 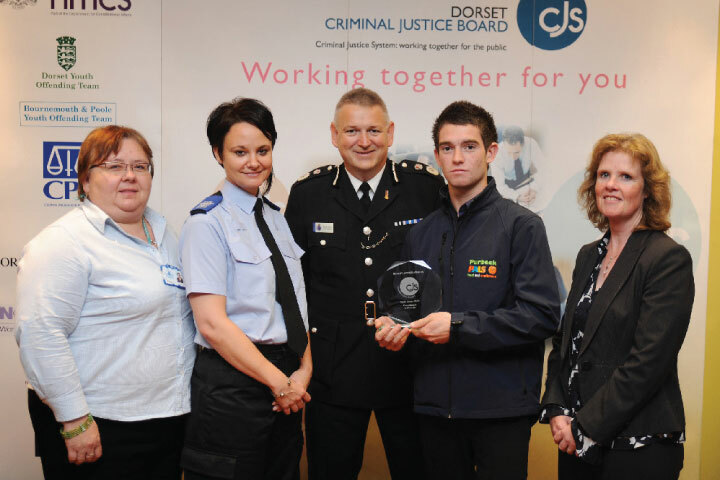 See the Dorset Police Misconduct as showcased by PC Stephen Toms. These officers either forget that they are public servants, or think that they are some how above the law and that the tax paying public are subservient to them. PC J Dingle is incredibly stupid and dishonest, yet he is paid a salary commensurate of being part of the Weymouth Enhanced Policing Team. He hasn't even got the brains to find a letter box when he was sent out to deliver leaflets. Constable J Dingle Steals a Kitchen Roll SEE VIDEO FOOTAGE TAKEN BY DORSET POLICE FORCE! Dorset Police execute a fake search warrant that has been issued unlawfully by Weymouth Magistrates Court. We see Underhanded Martin Underhill, or Blunderhill as the Dorset Echo call him, after he left the window of a car belonging to Dorset Police open, causing a Sat Nav to be stolen due to his negligence. He is mouthing in the press about supporting victims, whilst at the same time allowing senior officers in Dorset Police Force to cover up, or ignore criminal misconduct allegations, that have wrecked the lives for a number of victims. Inspector Tony Burden shows us how Dorset Police Bully, Maltreat, bring Malicious Charges and Prosecute a Disabled Woman. This film that is made in the public interest and protected under international law article 10, relates to Inspector Tony Burden of Dorset Police and his alleged criminal actions that resulted in the torture, false imprisonment, malicious charging and prosecution of a disabled woman in connection with the resulting effect of the execution of an unlawfully issued search warrant from Weymouth Magistrates court by Chair of the Dorset Bench PD Homer.